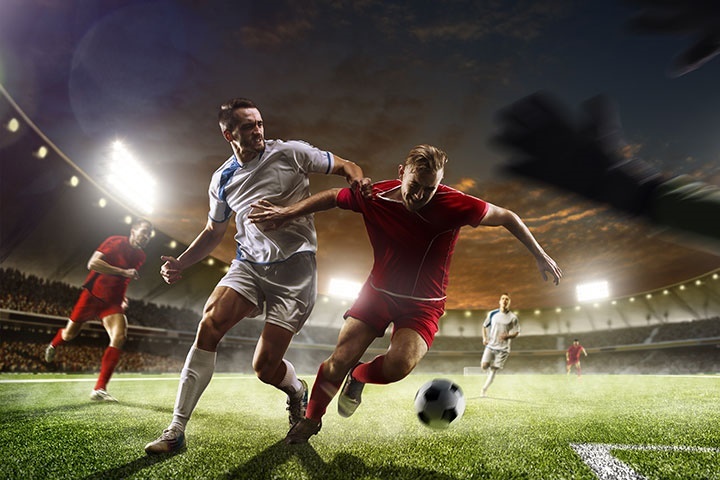 We are delighted to report that the Newtons football team (Gareth Jones, Paul Hargreaves and Oliver Hebden) did not disgrace themselves last night with a win and a couple of draws in the Anderson Barrowcliff LLP charity football tournament . The tournament was held last night in aid of the Butterwick Hospice. Thanks must go to our goalkeeper, without whom we are not entirely sure how many points we would have accumulated. Dodgy knees and bad backs restricted progress through to the semi-finals. Thanks to AV Dawson, Active Financial, Santander and the Endeavour Partnership, among others!